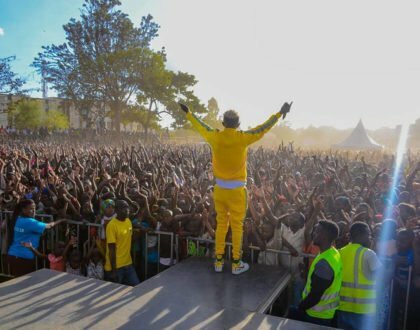 Singer Bahati’s wife has been accused of being the reason gospel artists are dropping off her husband’s music label, EMB. 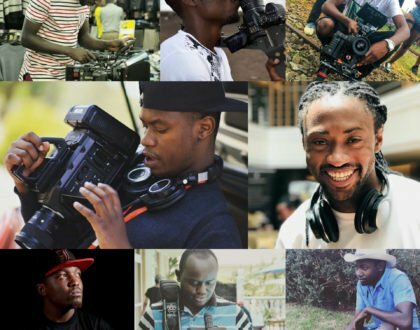 So far Weezdom, Mr Seed and David Wonder have stopped working under Bahati’s label and now Diana Marua is being accused of pushing these artists away. 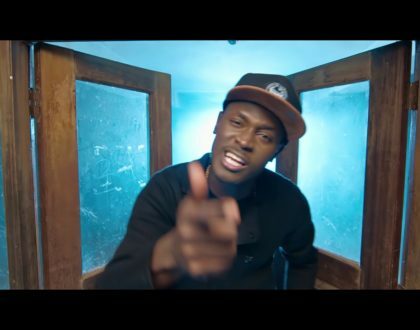 According to Weezdom who recently spoke to Mzazi Willy M Tuva; Bahati apparently changed after he married Diana Marua. Weezdom says that they had great plans but the singer’s jealous wife made everything get impossible. We had a lot of plans for our music but when Diana came into the picture, she was so insecure so everything changed. 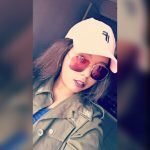 With all these stories making rounds on social media, Diana Marua definitely had to say something. 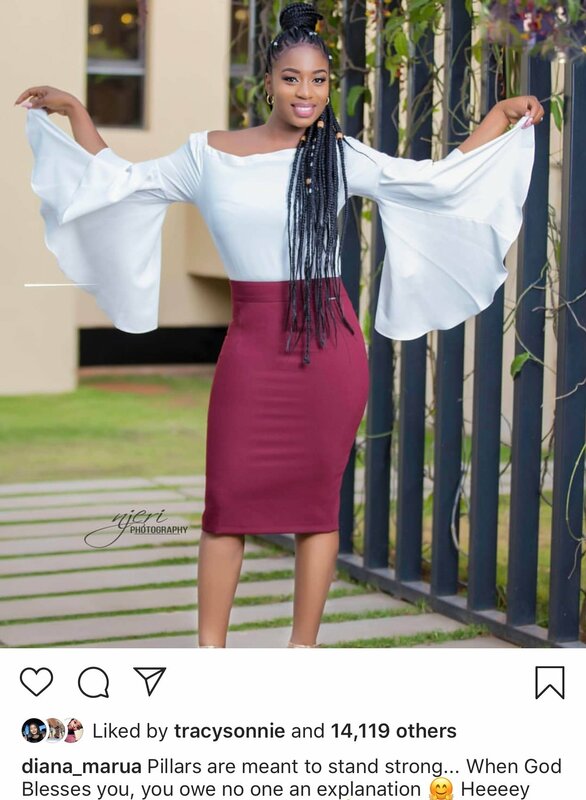 Through her instagram page, the lass posted a quote saying “ Pillars are meant to stand strong” an indication that she was unbothered about what people were saying. 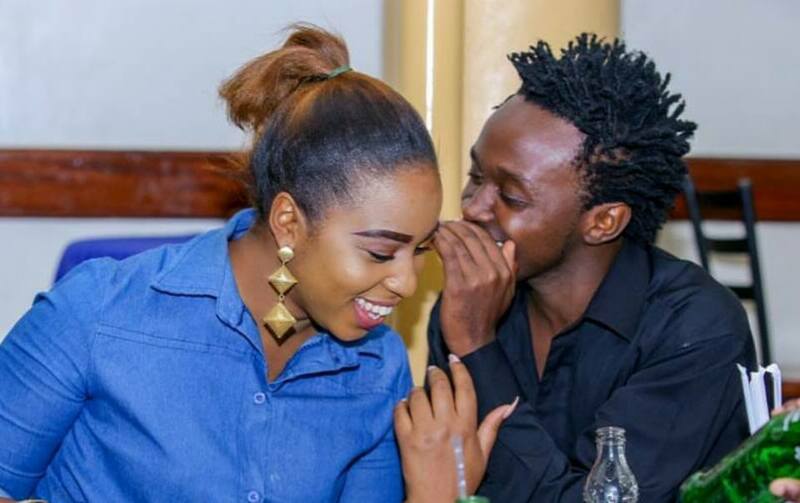 Her husband is also yet to respond to these accusations linked to his wife…but so far, the Bahati’s seem to be focused on their daughter’s first birthday party.